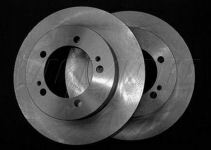 One pair of Quality Precision Engineered Rear brake discs. Unlike a lot of our competitors we actually support British industry. Price is for BOTH Rear Brake Discs. 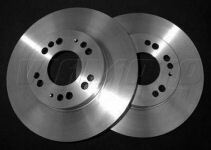 Quality 276mm Front Brake Discs for FTO Models that have the twin pot front brake caliper. Price is for BOTH Front Brake Discs. 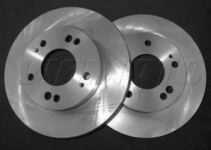 Quality 256mm Front Brake Discs for FTO Models that have the Single pot front brake caliper.